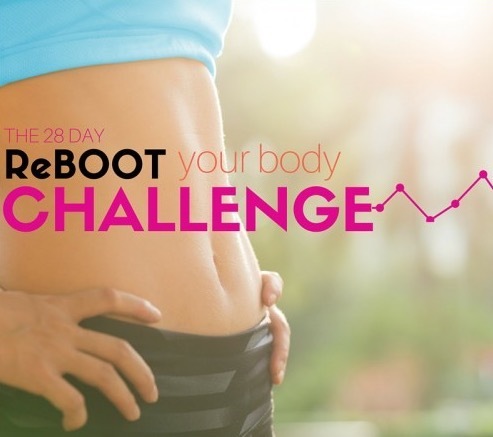 28 DAY RESET! Are you ready? Reformation Body Solutions has designed a program specifically for clients that need a quick resetting of the pancreas. It is a strategically designed protocol with the intentions of being short-term (for clients that have 10 or less pounds to lose)** The products selected are specific to achieve quick results*. The program is 2 weeks of Phase I, 1 week of Phase 2 and 1 week of Phase 3. ** This program is only available to clients that need to re-boot (you are not currently an active phase I client) and you have 10 pounds or less to lose.